SkiBASE pioneer J.T. Holmes discusses the legacy of his late mentor Shane McConkey, and the killer documentary celebrating McConkey's accomplishments. The new documentary ‘McConkey’ explores the life and untimely death of ski BASE jumper Shane McConkey, one of extreme sports’ most innovative athletes. J.T. 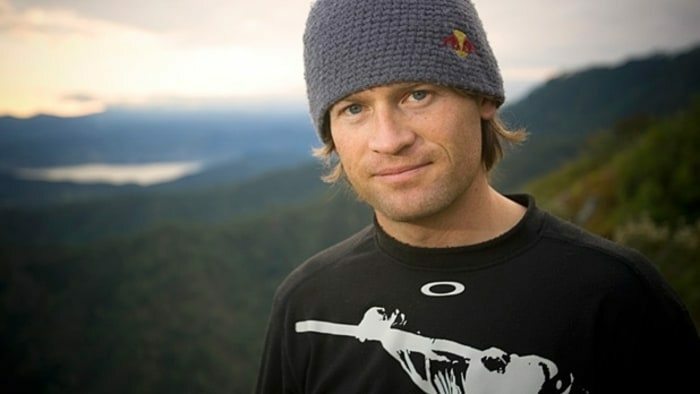 Holmes, McConkey’s ski BASE partner, watched his best friend die trying to do a double back flip into a wingsuit glide while skiing in Italy’s Dolomite Mountains. Holmes spoke to ‘Men’s Journal’ about the new film, McConkey’s legacy, and what, if anything, can be learned from an extreme athlete’s death. Whose idea was the movie?